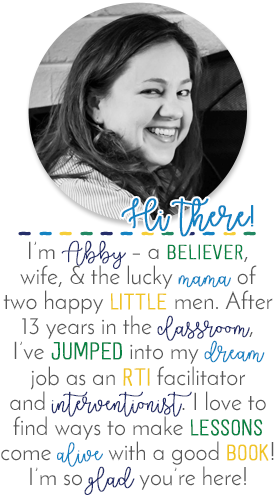 Jenn at Dream Team Designs has been working with me to create a new look for my blog! I absolutely loved what Kristen had installed for me previously, but I wanted a more personalized look. There were several other bloggers with the same template I was using, and I was ready for something just for me. 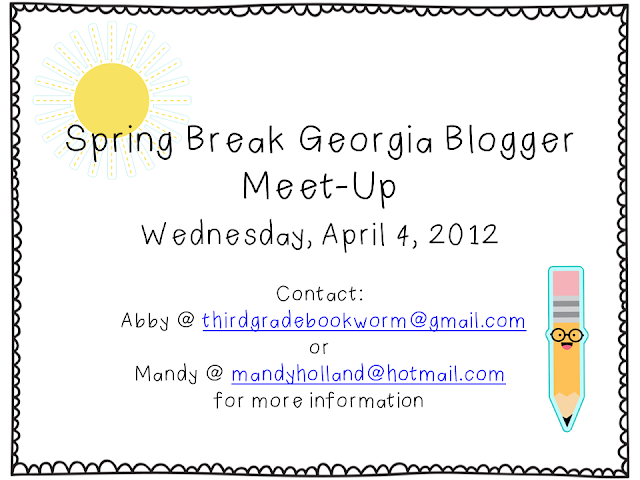 Don't forget to shoot me an email if you are a Georgia blogger/reader. 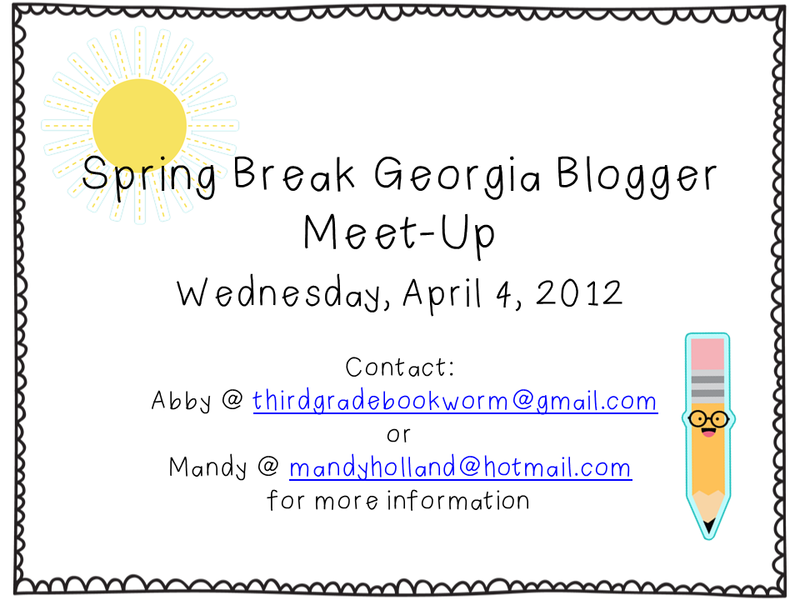 We are meeting up soon and would love to have you there!